Canterbury Park in Shakopee, Minnesota, hosted earlier this month its annual Fall Poker Classic, which has become one of the Midwest’s premiere tournament series dating back to 2001. 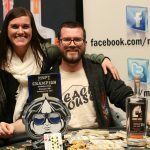 The capstone $1,100 Main Event drew 375 entries, and in the end Dennis Stevermer came out on top to win $72,762 after a heads-up deal with Todd Melander. Along with his wife Janet, and his high-school age son and daughter, Dennis Stevermer lives in Highland Park in St. Paul and has worked at Flame Metals Processing for 24 years, including a decade as its owner. Growing up, Stevermer said he played a lot of card games with his family, but it wasn’t until 2006 that he discovered no-limit hold’em on PokerStars. However, given his kids were just 9 and 11 at the time, he and his wife agreed that he would play just one tournament a month so as not to interfere with family and business. One of those tournaments was the World Poker Tour Bay 101 Shooting Star Main Event, earlier this year. 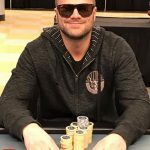 Stevermer managed to navigate a field of 806 entries to make the televised final table alongside the likes of Rainer Kempe, Paul Volpe, Chino Rheem, Anthony Spinella, and Sam Panzica. Fortunately, an early double allowed Stevermer to outlast Kempe, who busted first. Stevermer then exited in fifth place for a career-high $243,090. Stevermer made Day 2 of the Main Event 40th in chips out of 54 returning players. He hung in their though, and with around 20 players left he doubled with sixes against Big Slick. He then knocked out four players in about 20 minutes to take his stack from 200,000 chips to the chip lead with over 1.2 million. Eventually Dennis Stevermer made it to heads-up play against fellow Minnesota player Todd Melander. 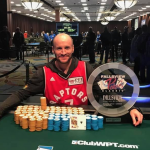 Even with the win, Stevermer is sticking to the plan of playing one tournament a month, though he did say he might seek out a bit bigger buy-in such as December’s WPT Five Diamond Classic at the Bellagio in December. 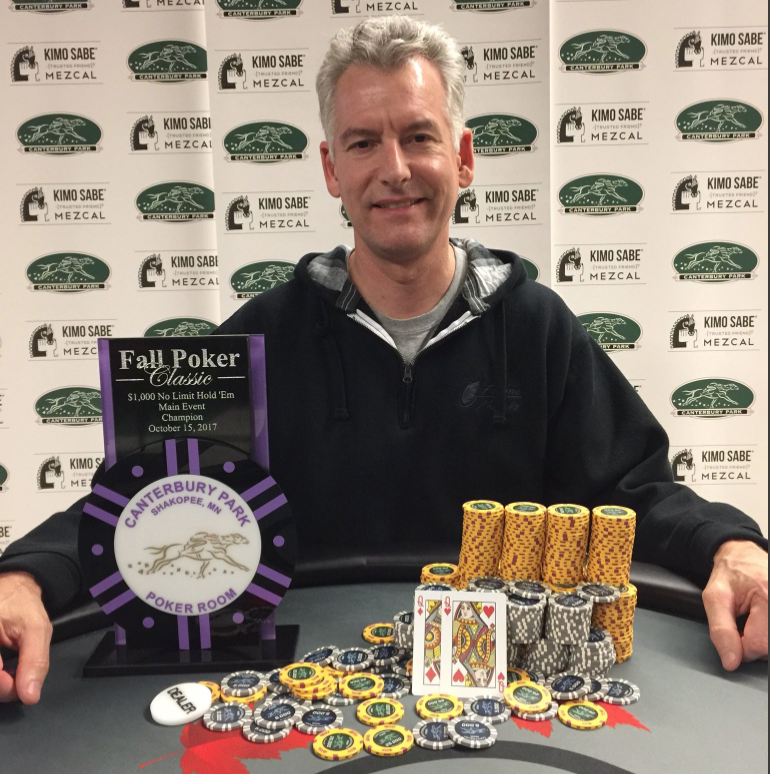 Others to cash in the 2017 Fall Poker Classic Main Event were MSPT Canterbury Park Regional champ Paul Cross (9th for $9,094), Minnesota Poker Hall of Famer Tony Hartmann (10th for $7,275), Eric Wasylenko (19th for $3,274), and MSPT Season 7 Player of the Year Rich Alsup (30th for $2,183). Nice write up Chad. Enjoyed playing with Dennis & found him to be centered, fearless & friendly. Was excited to see he won this.